The Hurtta Rain Blocker ECO Dog Coat - Hedge provides eco-friendly protection, ease of use, and stylish design! 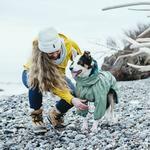 The Hurtta Rain Blocker ECO Dog Coat - Hedge is the ultimate rain protection for the adventurous and environmentally friendly dog! 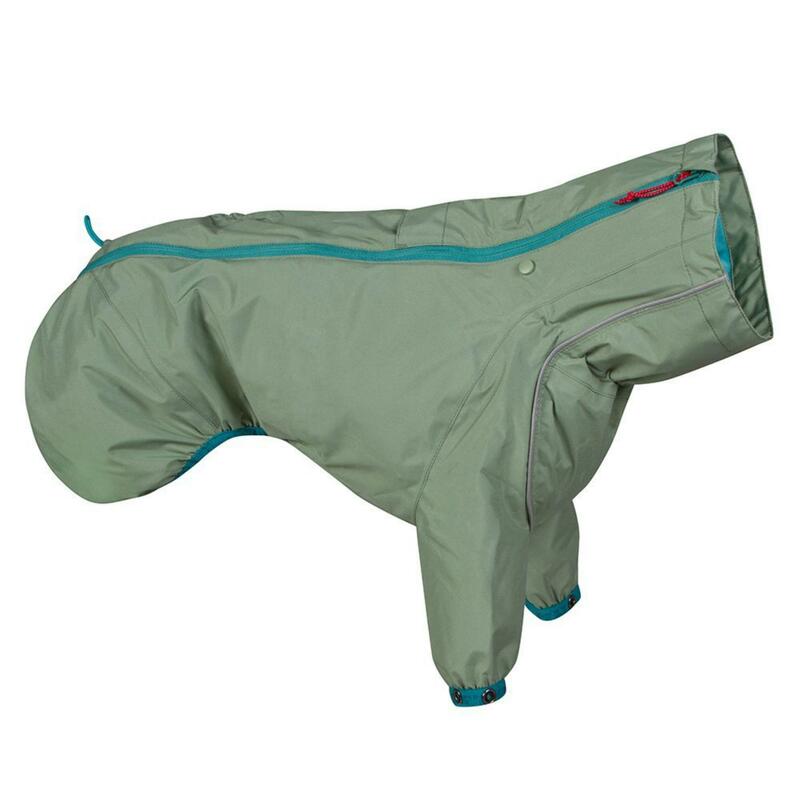 It features waterproof yet breathable material to keep your dog comfortable. 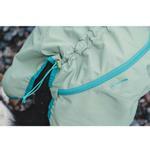 Each seam is taped for waterproofness and the flexible collar has a rain trap that keeps rain out. Adjusting points on the back length, waist, neckline, collar, and leg openings ensure the perfect fit. Its 3M reflective accents keep you and dog safe with greater visibility in low-light conditions. 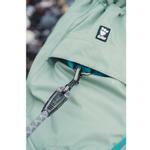 On average, 15 recycled plastic bottles are used to make each jacket. 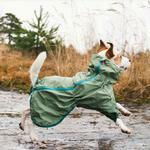 Never let another rainy day get you down with a dog raincoat you can feel good about! Happy adventures! Thanks for affordable options !